'Ground Truth' refers to information collected on location versus data collected remotely, such as satellite imagery. Wikipedia notes that the "collection of ground-truth data enables calibration of remote-sensing data, and aids in the interpretation and analysis of what is being sensed." Over a week ago, The Sydney Morning Herald reported that the Country Fire Authority in Victoria had blamed Apple for reportedly dangerous deficiencies in the iDevice maker's mapping system. But it wasn't the first time Australian authorities warned against using Apple's built-in iOS maps. 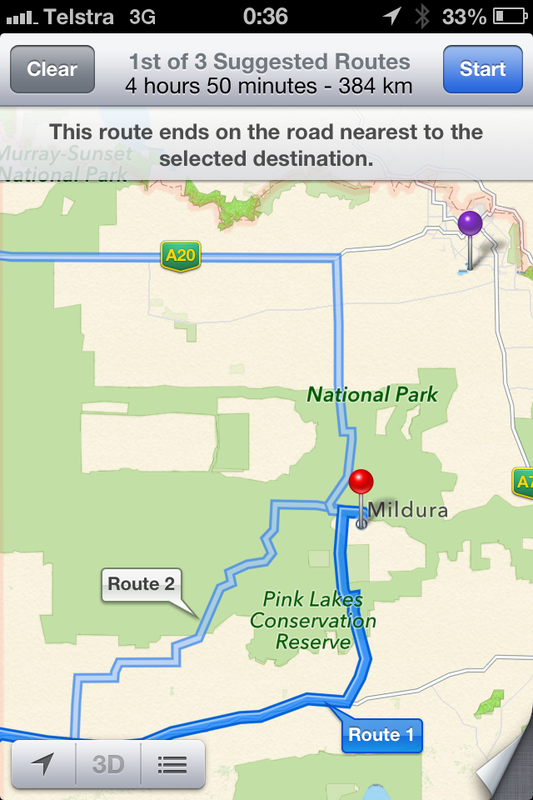 In December last year, police in Mildura alerted motorists not to use Apple’s mapping system lest they run the risk of getting stranded in the Murray Sunset National Park. Fortunately, Apple promptly came up with a fix for the issue. 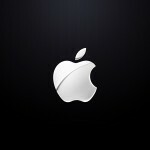 Earlier this month, Apple posted a set of job listings for Maps engineers in its headquarters in Cupertino.